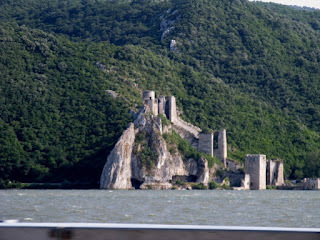 Golubac Fortress was a medieval fortified town and is located on the rightside of Danube, at 4 kilometers of Golubac town, Serbia. 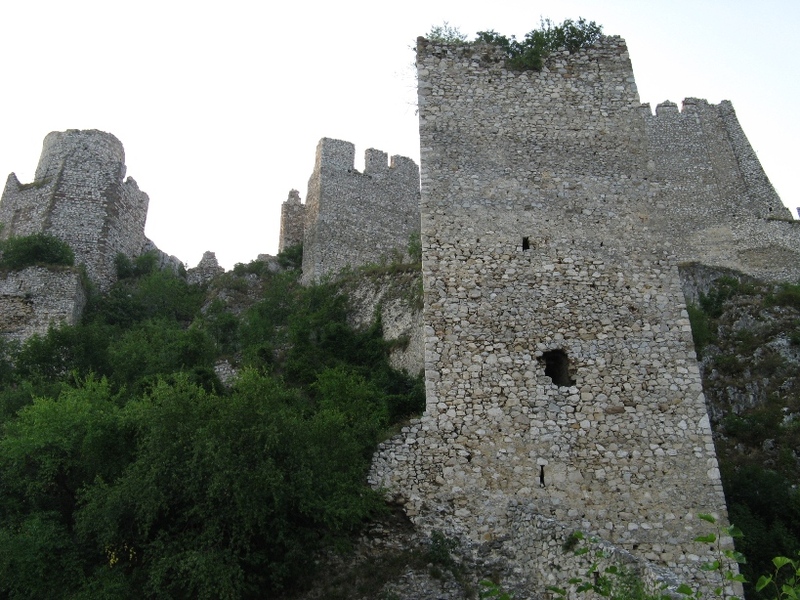 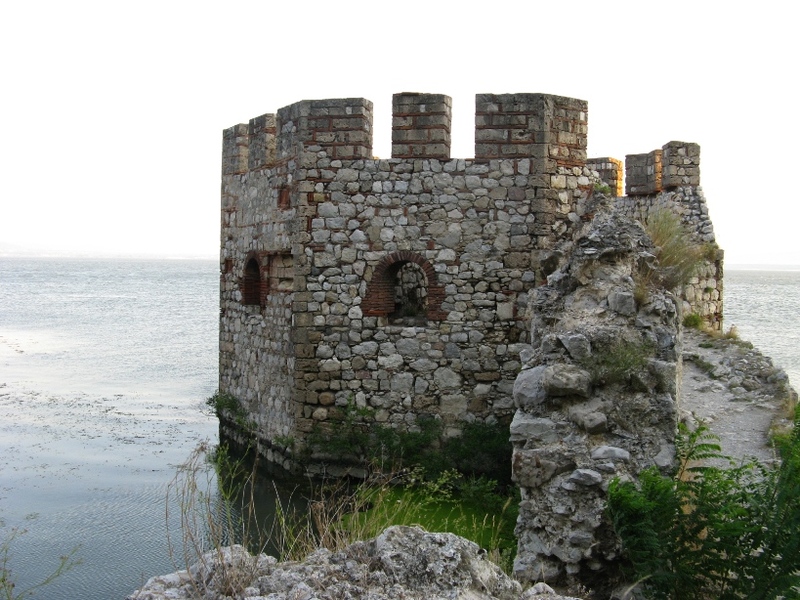 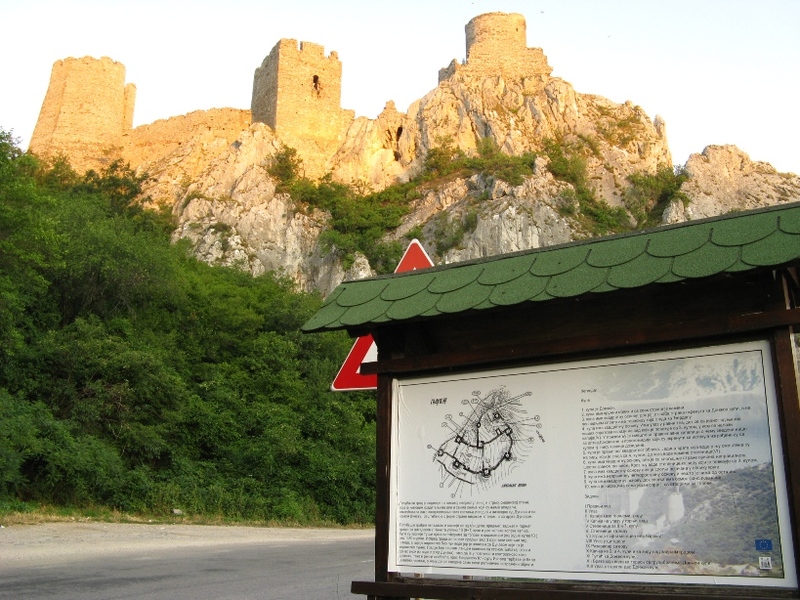 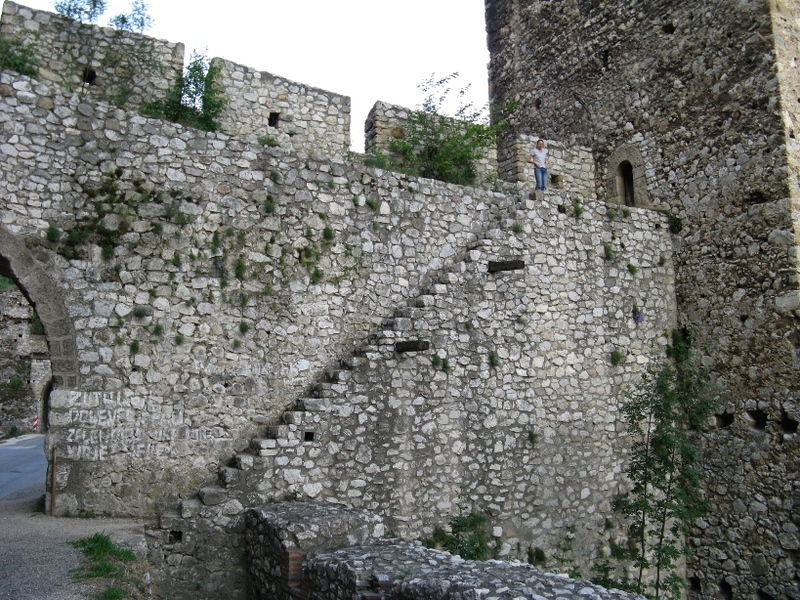 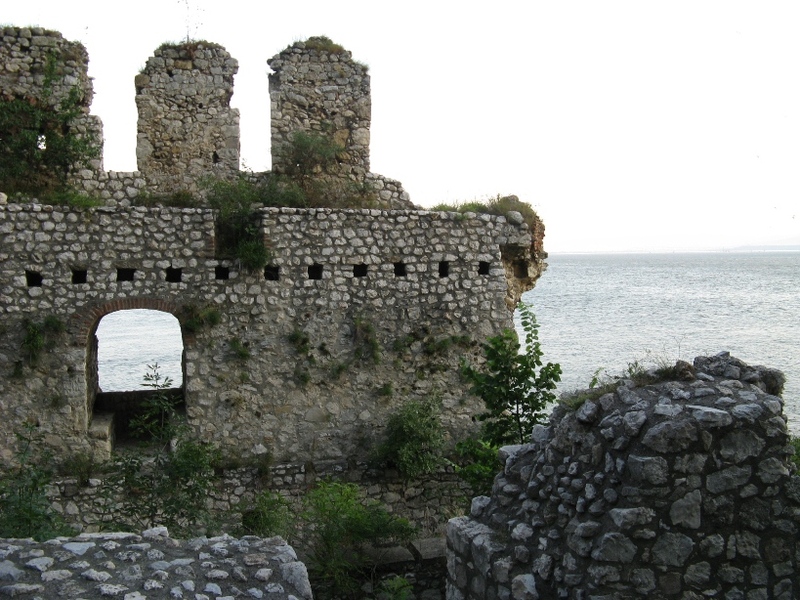 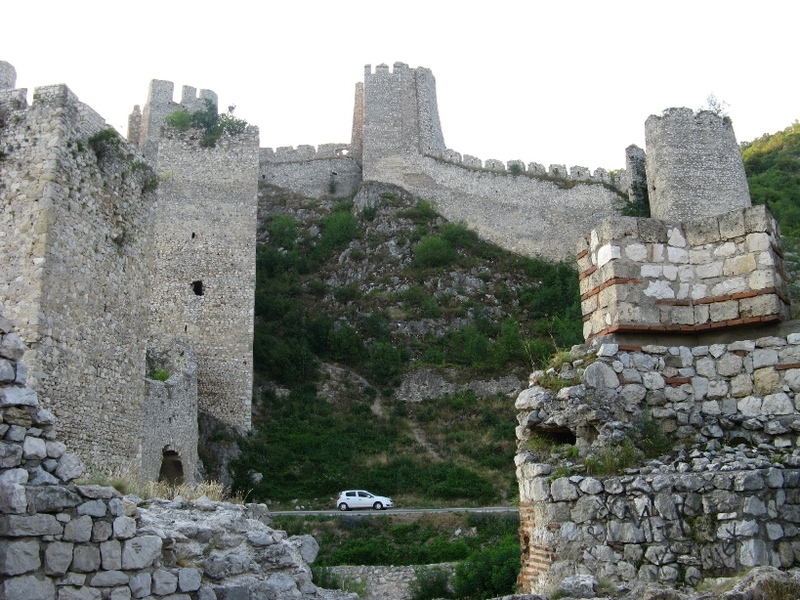 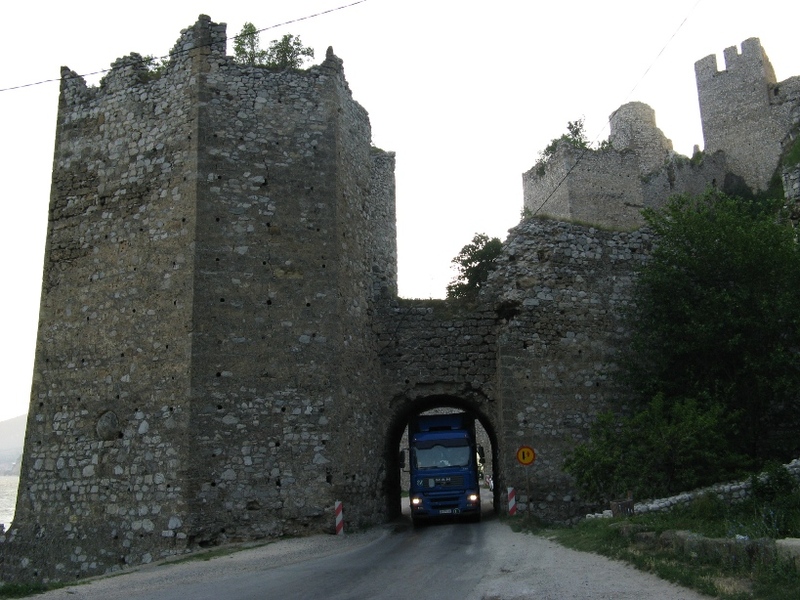 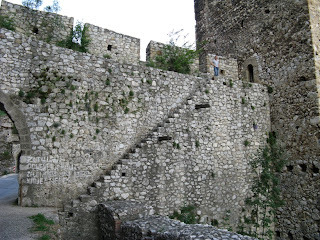 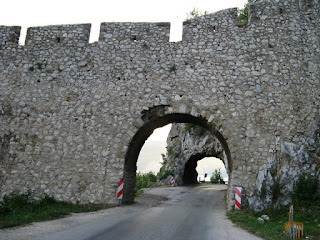 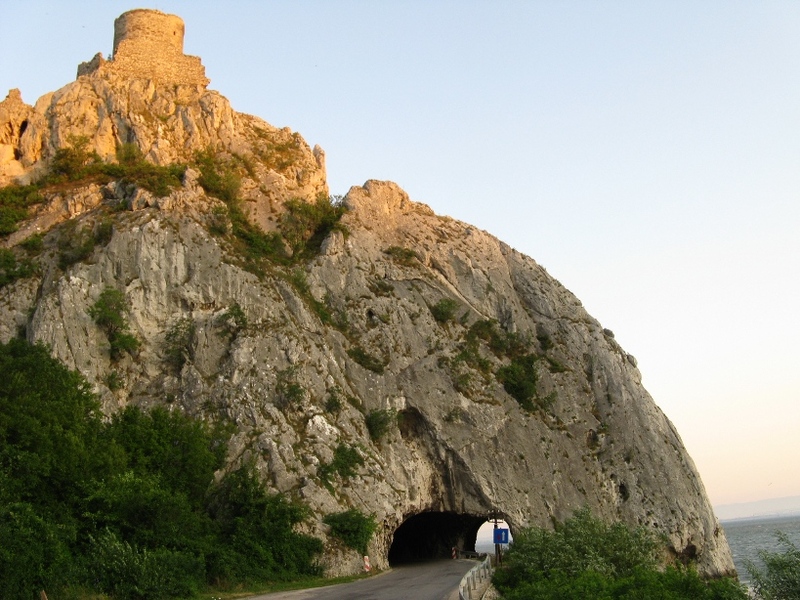 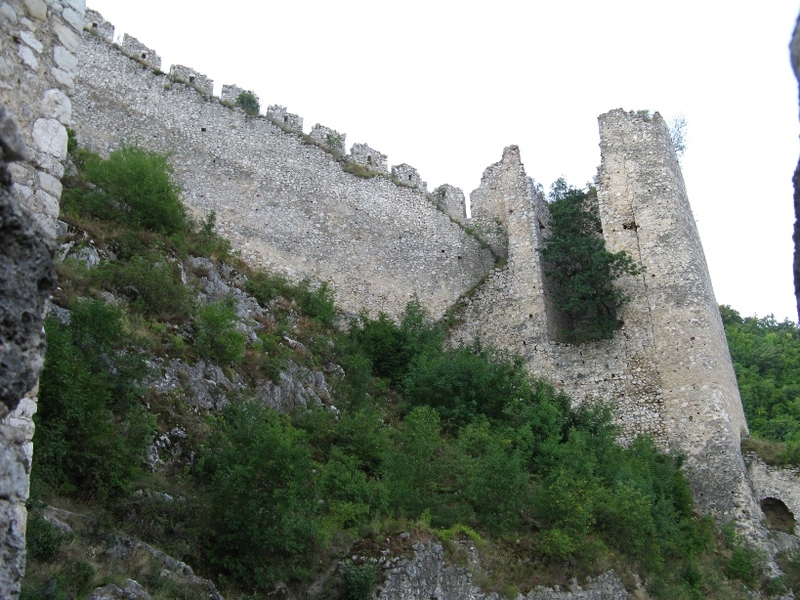 The fortress had about 10 towers of about 20-25m high and is considered to be built around 14th century. 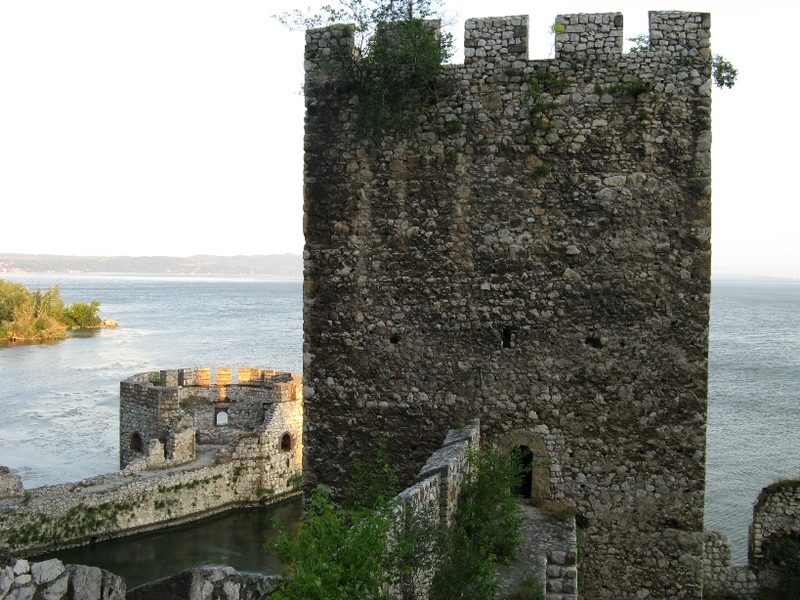 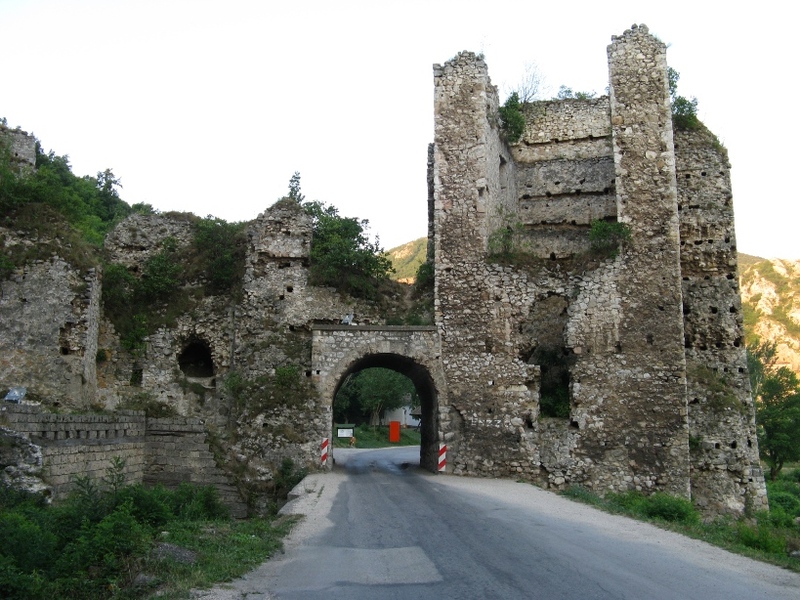 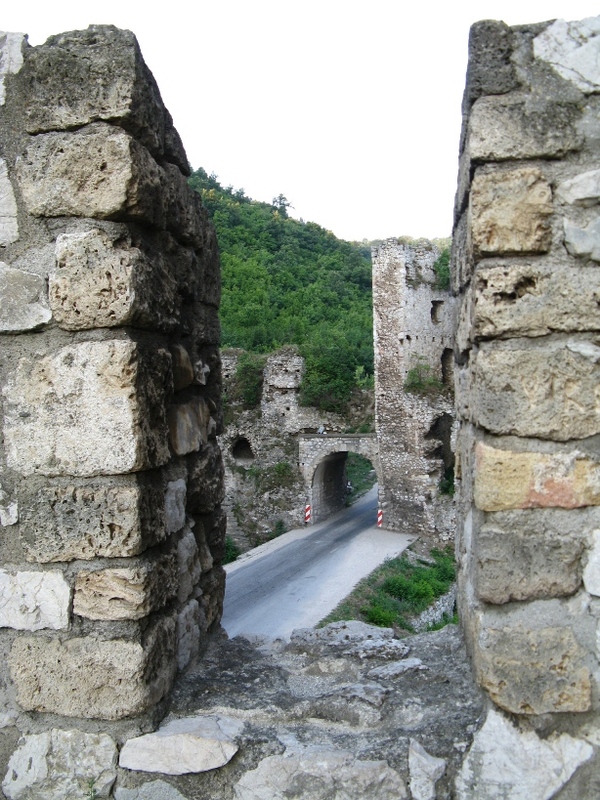 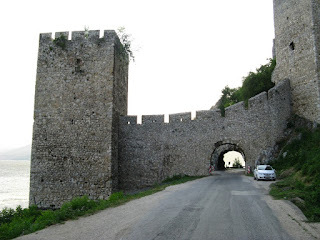 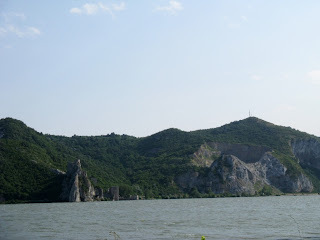 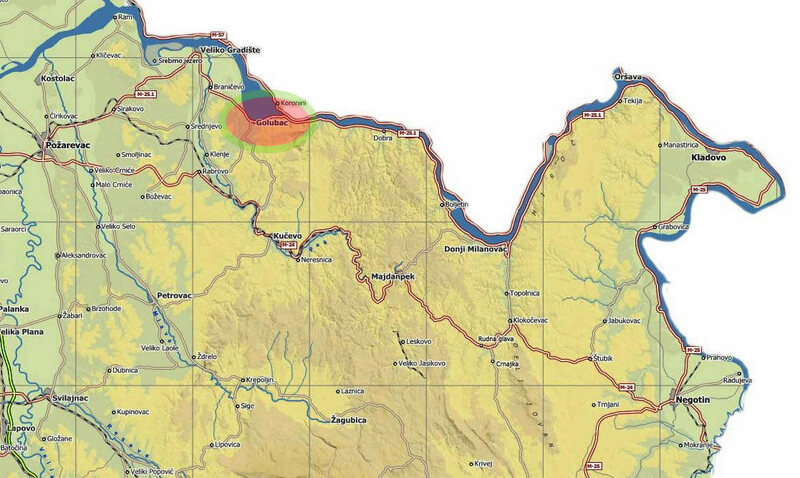 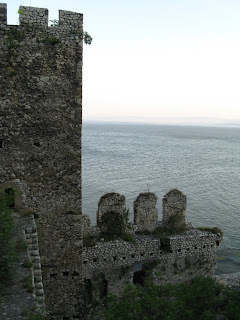 Along the time, the fortress passed from serbians to ottomans and hungarians and nowadays it is flooded, due to the construction of hydroelectrical power plant at Iron Gates. 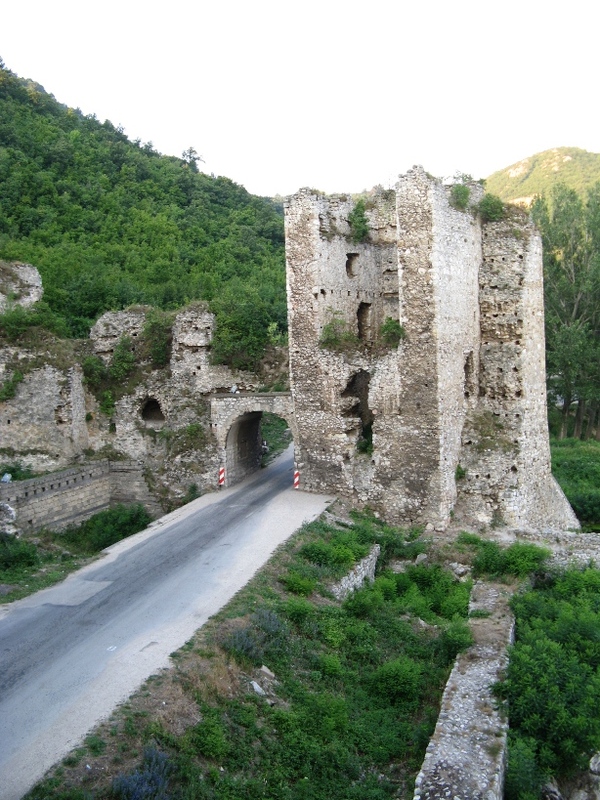 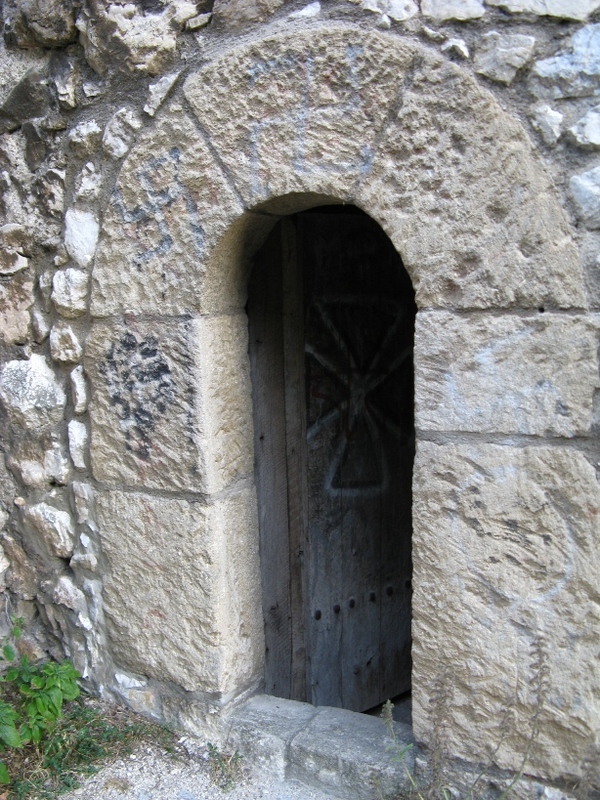 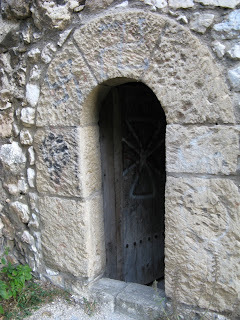 Even if it may be accessed by public for free and parts of it were repaired in 2005, it is still not prepared to be visited for the large public access. 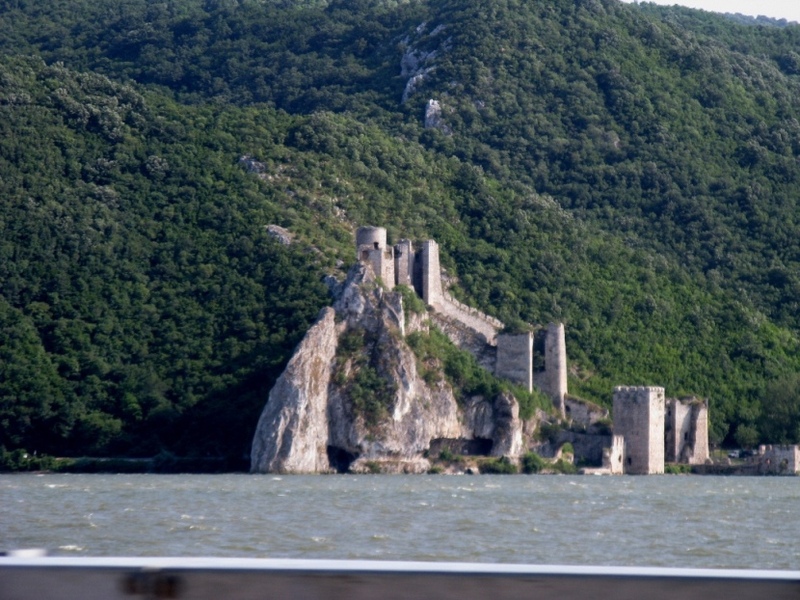 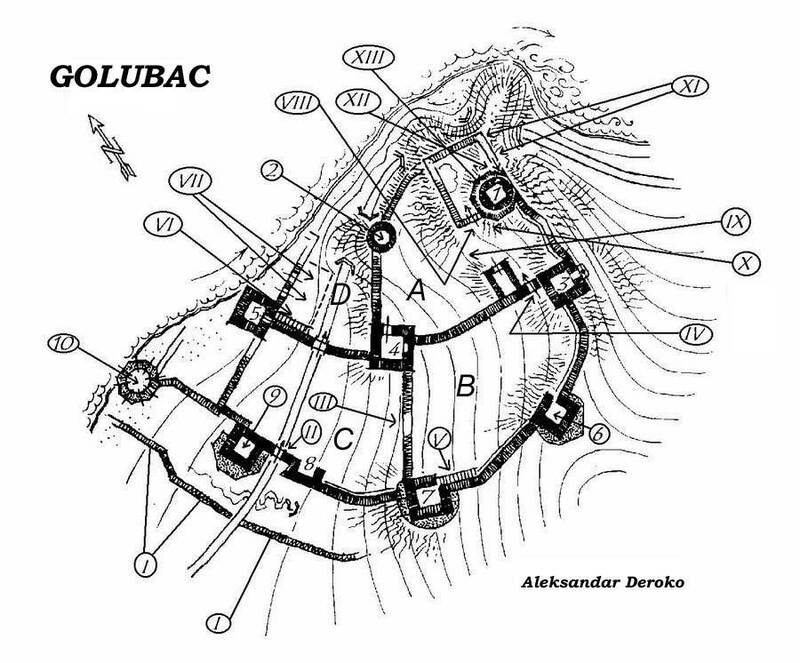 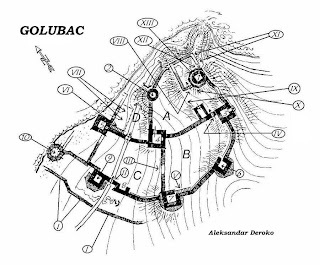 Golubac Fortress was declared Monument of Culture of Exceptional Importance in 1979, and it is protected by Republic of Serbia.